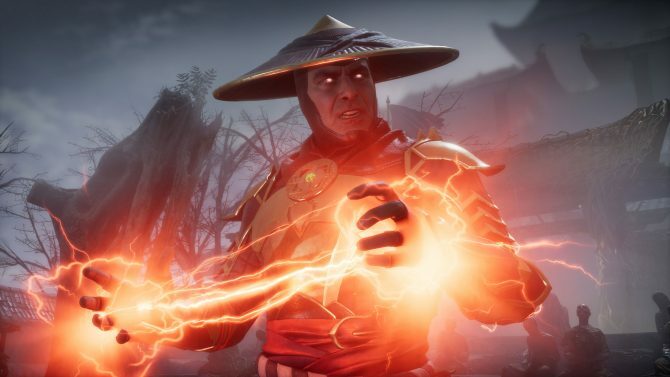 Since its official release in 2014, Blizzard Entertainment’s Hearthstone: Heroes of Warcraft has steadily expanded with new cards, characters, and a ton of new abilities, with the prehistoric-themed expansion, “Journey to Un’Goro,” set to arrive next week. 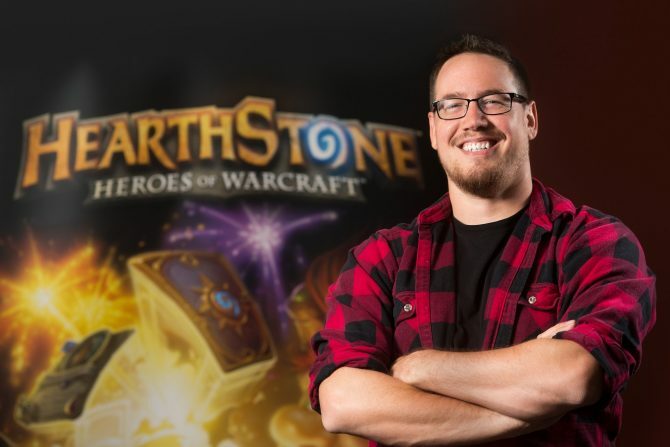 In a stream, Blizzard announced today that the next expansion for Hearthstone, “Journey to Un’Goro,” will officially release on April 6th, 2017. 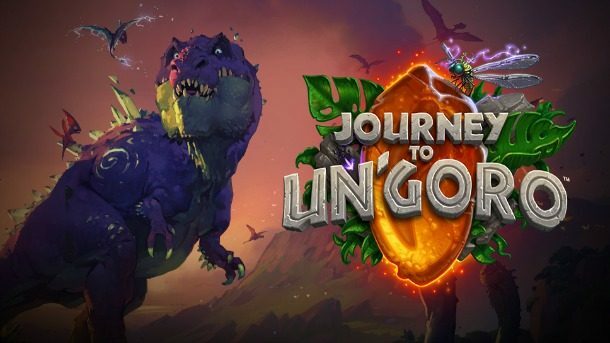 Along with adding 135 brand new cards to the ever-expanding online card game, “Journey to Un’Goro” will also feature a variety of new gameplay mechanics for Hearthstone players, including new legendary “quest” cards, the “Adapt” keyword, and much more. 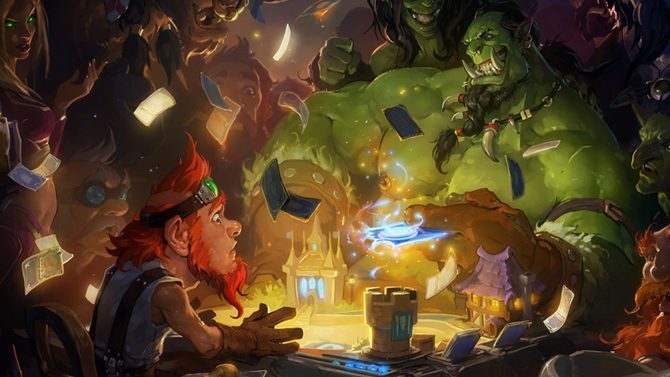 Alongside the release of “Journey to Un’Goro,” Blizzard also detailed that the expansion’s release will mark a new “year” of the game, which it is calling the “Year of the Mammoth.” Specifically, that means that various sets of cards from the previous expansions and add-ons, such as “Blackrock Mountain,” “The Grand Mountain,” and more, will be rotated out of Standard mode and only available in the “Wild” format, while other cards may be removed or altered from the game’s Standard mode. 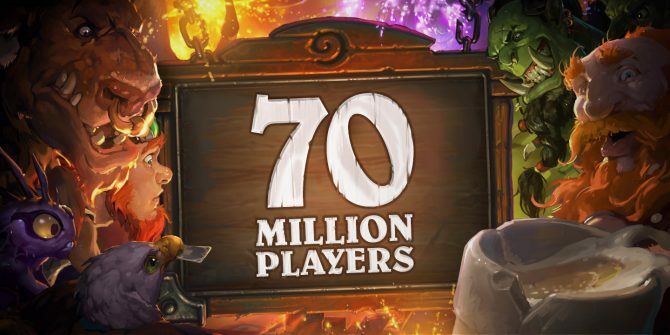 Hearthstone: Heroes of Warcraft is available now on PC, Mac, iOS, and Android, with the upcoming “Journey to Un’Goro” expansion set to launch next week on Thursday, April 6th, 2017. 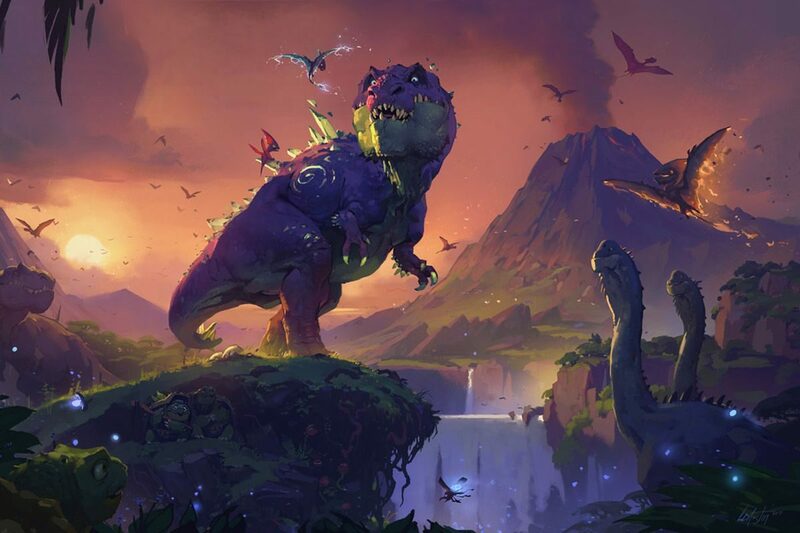 The ever-popular card game Hearthstone is getting bigger (and more primordial) with its upcoming new expansion Journey to Un'Goro in April.